Welcome to the ibis hotels, comfort at a great price. Take advantage of an ideal location 10 minutes' walk from the cathedral and the famous Musée Soulages. 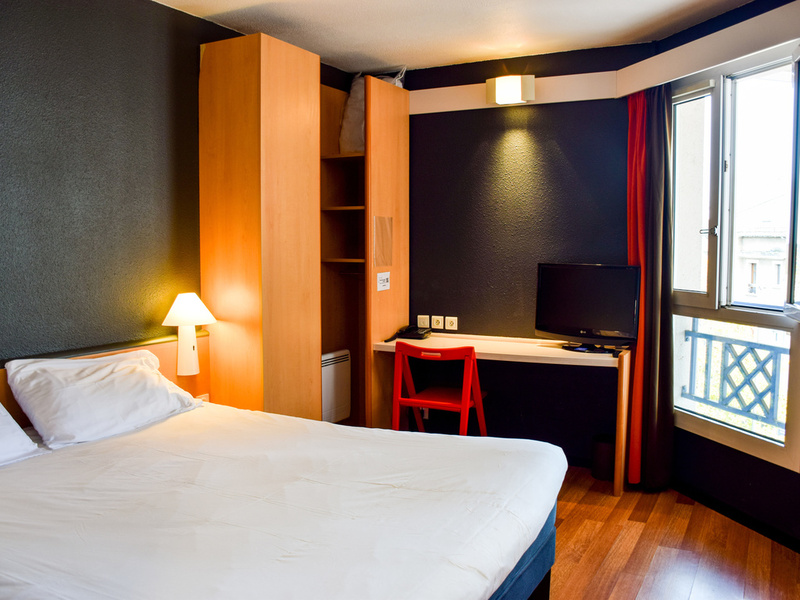 The ibis Rodez hotel welcomes you for a stopover full of discoveries. Close to Conques, and nine of the most beautiful villages in France. Between the Grands Causses, the Millau viaduct, Aubrac and the lakes of Lévézou, Rodez is the center point for discovering dozens of sites and a region rich with charm. Near Conques, Gorges du Tarn, 12th century cathedral, Haras Nationaux, Fenaille museum, pretty French villages, Lévézou lake. 45 mins from Millau viaduct.